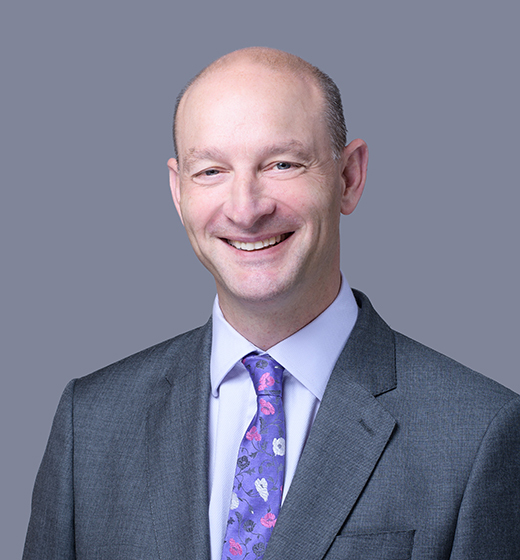 Simon qualified as a solicitor in 1984, joining Tindall Riley in 1995. He is Chairman of Wren Managers, Griffin Managers and Libra Managers and Managing Director of Griffin Managers. He advises the Board on corporate legal affairs. Jo qualified as a Chartered Accountant in 1991. He joined Tindall Riley in 2005. He is Chief Finance Officer of Tindall Riley (Britannia) Limited and Finance Director of Wren Managers, Griffin Managers and Libra Managers. Jane is the Legal Affairs Director of Wren Managers. 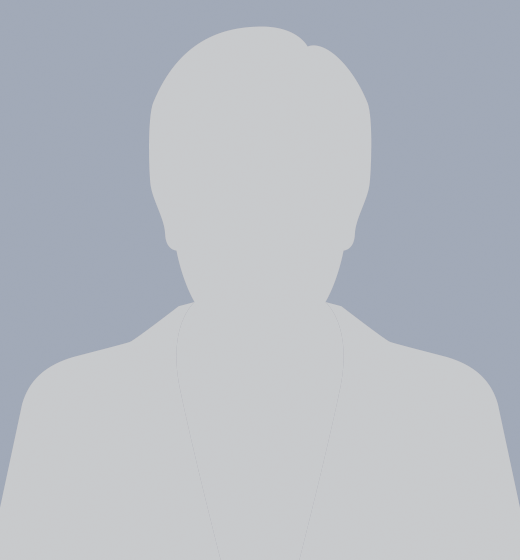 She qualified as a solicitor in 1986 and joined Tindall Riley in 1995. 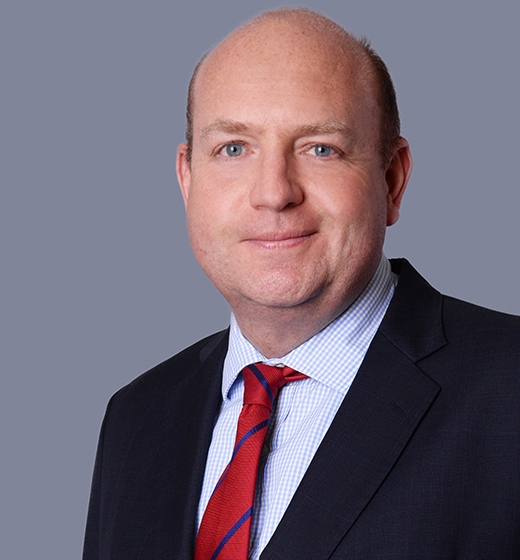 Andrew joined Tindall Riley in 2006, having qualified as a barrister in 1990 and as a solicitor in 1994. He is Chief Executive Officer of Tindall Riley (Britannia) Limited. John joined Tindall Riley in 1997. He qualified as a solicitor in 1986 and is the Chief Services Director for Tindall Riley (Britannia) Limited. Mike is the Chief Underwriting Officer for Britannia. He spent eleven years working as a reinsurance broker before joining Tindall Riley in 2008. 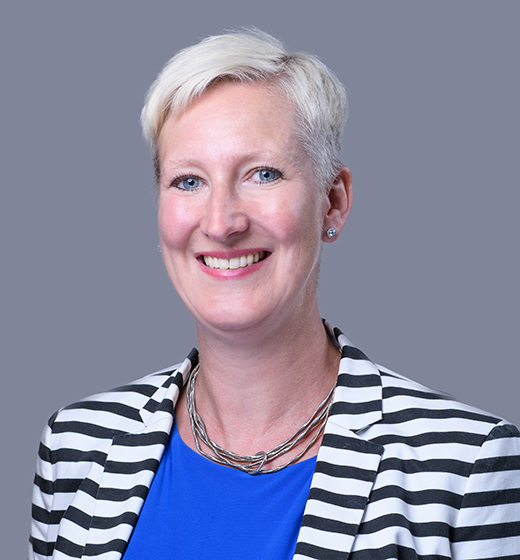 Samantha joined Tindall Riley in 1994, becoming an Associate of the Chartered Insurance Institute in 2005. She is Managing Director of Wren Managers, Senior Underwriting Director of Griffin Managers and a Director of Libra Managers.